I recently had the amazing opportunity to interview the songwriter/producer of Junsu’s latest single, “Uncommitted” – Bruce “Automatic” Vanderveer – and his partner, vocal stylist Ebony Rae. In this, we learn about who “Automatic” is, the celebrities he’s worked with, what it was like working with Junsu, and more! Read further for their “behind the scenes” impressions of our beloved Kim Junsu and the industry we know as “kpop”. 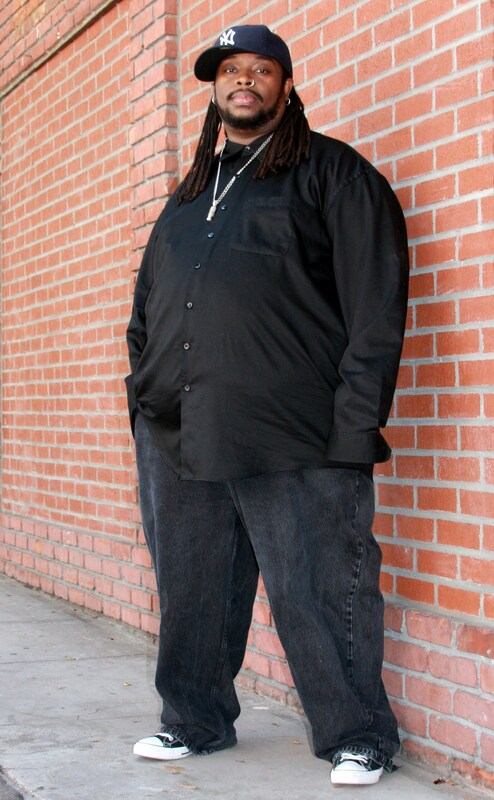 Bruce “Automatic” Vanderveer is the songwriter and producer of Junsu’s latest single, “Uncommitted”, and featured in the song as the person speaking in the beginning of the track. Many fans also know him to be very generous and kind, as he replies to many of us via his Twitter and Facebook already. However, he was kind enough to give this full interview answering many questions I had about his history in the industry, his partner, and what it was like working with Junsu. His partner and fiance Ebony Rae, who was the vocal stylist for the project, also speaks to us about Junsu’s English and working with him on his pronunciation. Firstly, who is “Bruce ‘Automatic’ Vanderveer”? Tell us a bit about yourself, what you do, and your company. What inspired you to take on production and songwriting as a career and what progression has it had through the years? Can you tell us more about your history in the industry and the process that led up to where you are now? Some of your previous work has been with some pretty impressive names in the industry. Can you tell us what artists you’ve worked with so far? It’s my understanding that representatives from CJeS contacted you directly for this project. Can you confirm this? Also, how did that happen and what were your first thoughts about the idea of working with them and Junsu? Had either you or your team heard of Junsu and/or “Kpop” before this project? What message did you intend “Uncommitted” to give? What was the inspiration behind the creation of “Uncommitted”? I think everyone in the fandom is wondering what it was like for you working with Junsu. Can you describe the experience to us? 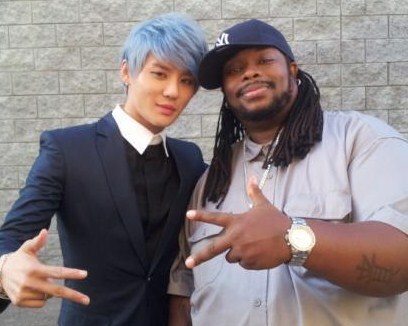 Your partner, Ebony Rae, was the vocal stylist on the track, and I understand she also helped Junsu with his English. Can you briefly explain that position and process for the fans? What did Ebony think of his vocal abilities and English skills? One side of an artist that fans don’t necessarily get to see often is who they are and how they work outside of the spotlight. However, this is really the core and starting point of creation for everything we love. From your perspectives having worked alongside him as equals, what were your first impressions of Junsu as an artist and as a person? What was the overall impression he left you both with after working with him? Comparing your knowledge of kpop before to your journey through this experience and knowledge afterwards, would you say that this experience has affected both of your overall impressions of the Korean music industry? Is it something either or both of you plan to look further into as a whole? Would you like to work with Junsu, JYJ, and/or other Korean artists in the future? Before we wrap up, let’s touch on your current projects. What are you working on now and what are your future plans? Lastly, what is your message to the fans reading this? In conclusion, I’d like to say that my personal impression of these wonderful people is that I think Junsu must have truly enjoyed working with them, as well. He’s said as much in an interview before, but they seem to be truly kind and amazing people in just the short time I spoke to them for this interview. I’d imagine they were just as great to work with for Junsu as he was for them, and it makes me proud as a part of this fandom that Junsu is able to work with people we can respect and be thankful for. I would personally like to thank Bruce and Ebony for being so generous with their time and for not only working on this project with Junsu, but for promoting him so strongly as well. As a fan, I can truly see and feel their support for Junsu and his latest single. 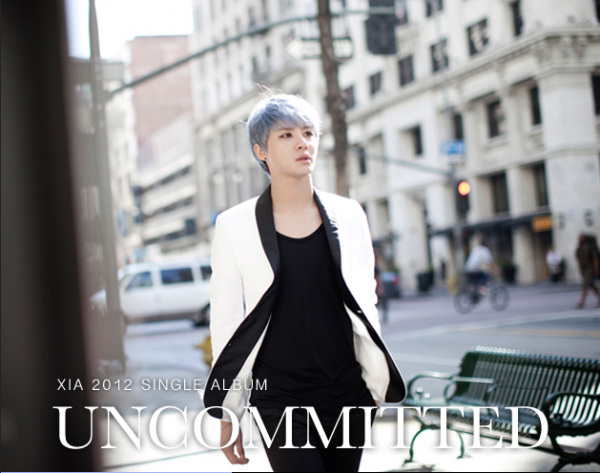 Note: To date, Junsu’s “Uncommitted” music video has surpassed 1 million views on JYJ’s Official Channel on Youtube and continues to climb.